I want to do this!! Please post a list & tips, your medium was awesome! 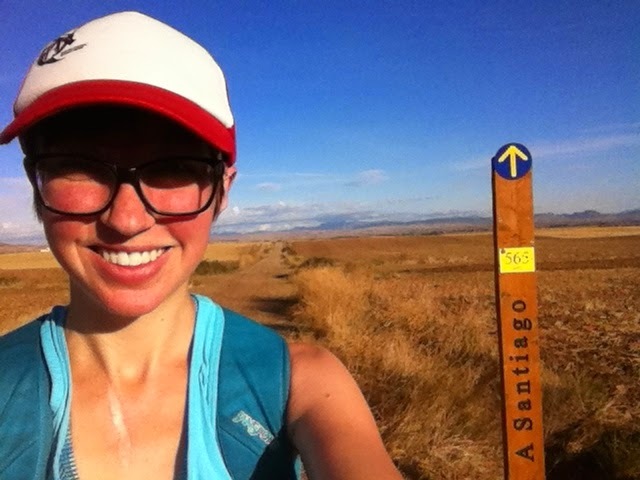 In the meantime, feel free to email if you have any specific questions about walking the Camino!